The Day 3 of the ESL One Cologne 2016 started with the match between Astralis and dignitas. All the matches on the Day 3 was in a BO3 format. The first map that was decided to be played was Cobblestone. Astralis started on the CT-side and with the help of ‘karrigan’s three pistol round picks they secured the round. However dignitas replied right afterwards, winning the force buy. Astralis were leading 4-1, until ‘Xyp9x’ picked some important kills for his team to build up the momentum and from then Astralis closed the first half with a scoreline of 10-5. In the second half Astralis with their T-side execution picked up the pistol round and won the following rounds and made the score 13-5. Despite of all this, dignitas came back into the game and won some important rounds and then ‘konfig’ clutched a 1v4 keeping his team alive and dignitas later tied the map at 14-14. The match went into overtime and dignitas finished the first overtime half 17-16 ahead. Triple kill by ‘Tenzki’ in the second half overtime helped dignitas close the map 19-16. The second map of the match was Mirage and dignitas started on the CT- side and picked up the first round, however they couldn’t stop Astralis in the following rounds and Astralis led the game 7-1. Dignitas tried hard to comeback into the game but astralis pulled off the first half with a scoreline of 13-2. In the second half, dignitas started to again comeback in the game just like the previous map but failed this time and Astralis closed the second map 16-10. The third and the final map of the match was Cache and things started pretty well for dignitas as ‘Tenzki’ helped them secure the pistol round. Dignitas also won the gun round and were leading the map 5-0, until ‘Xyp9x’ clutched an important round for his team and Astralis came back into the game and closed the first half with a scoreline of 9-6. In the second half pistol round ‘Rubino’ clutched the round and made the score to 9-7 but with the kills coming from ‘Xyp9x’ and ‘Karrigan’ there was no one who could stop them so they closed the map 16-14 and the series 2-1 and advanced to the quarterfinals. 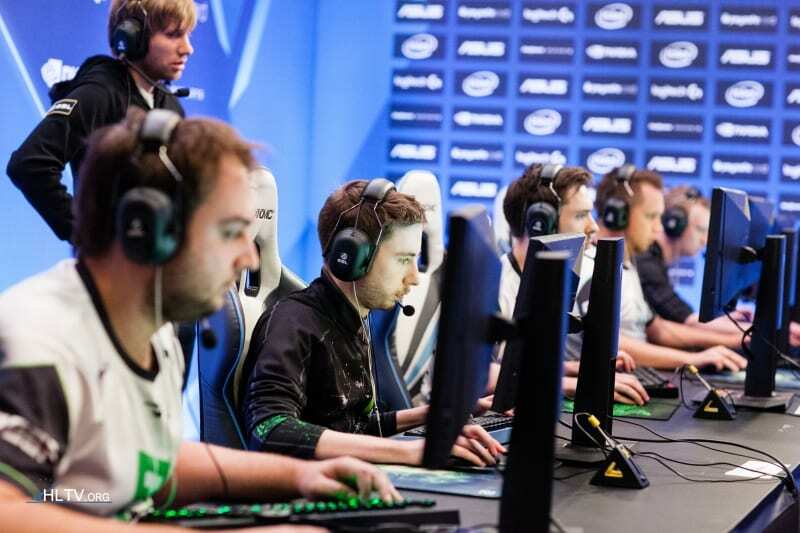 The second match of the ESL One Cologne 2016 was between Ninjas in Pyjamas and Flipsde. The first map that was decided to be played was Overpass. In the first pistol round ‘Get_right’ picked some important kills and help his team secure the round. Later on Flipsde won a pistol round with the help of ‘waylander’ who picked up three kills from his five seven but were trailing behind 6-2. 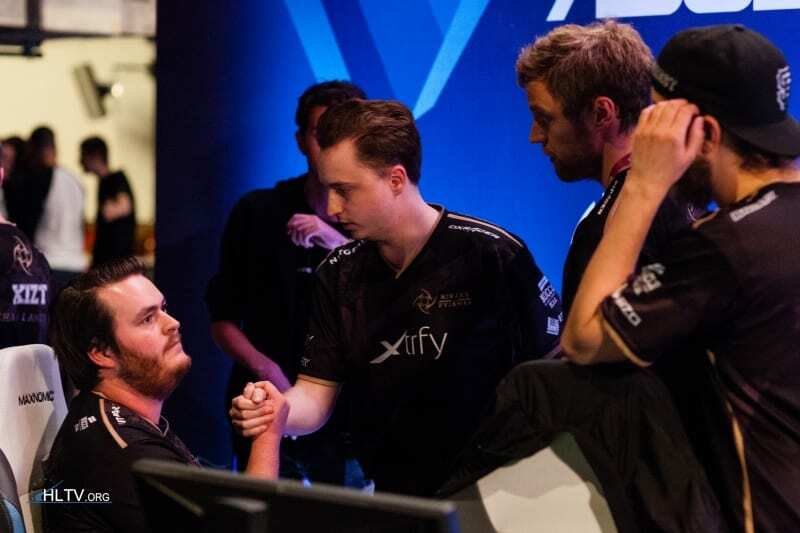 NiP didn’t let them get any closer and kills from ‘Xizt’ and ‘pyth’ helped them close the first half with a scoreline of 10-5. In the second half Flipside won the pistol round with an B-site execution and then equalizing the score at 10-10. Later on ‘Get_right’ with his CT Side holds made his team climb to the match point with a 15-11 score. Flipside again tried to pull off some rounds and comeback into the game but it just wasn’t sufficient and they lost the map 14-16. The second map of the match was Cache that was NiP’s pick. Surprisingly Flipside won the first pistol round and then dominated the Ninjas throughout the map, getting kills all over the map Flipside had a full control over the map and leaded in the map 14-1 in the first map. Nip somehow managed to win the second half pistol round but then Flipside’s pistol buy on the second round saw them pick off Nip members and win the force closing out the map 16-2 and moving to the third map. The third map of the match was Mirage and things started pretty well for Flipside as they won their first pistol round with a A-site take and secured the round. NiP somehow managed to win the gun round but Flipside made a force and again increased their lead to 6-1. NiP picked up some important rounds but trailed behind at the end of the first half with a score of 7-8. In the second half pistol round with the help of ‘markeloff’ and ‘worldedit’ they secured the pistol round but later NiP replied them back by winning the first gun round. Later on ‘Waylander’ picked some very important kills for his team which led Flipside take a lead at 14-11 and then closed down the map with a scoreline of 16-11 eliminating NiP from the tournament.